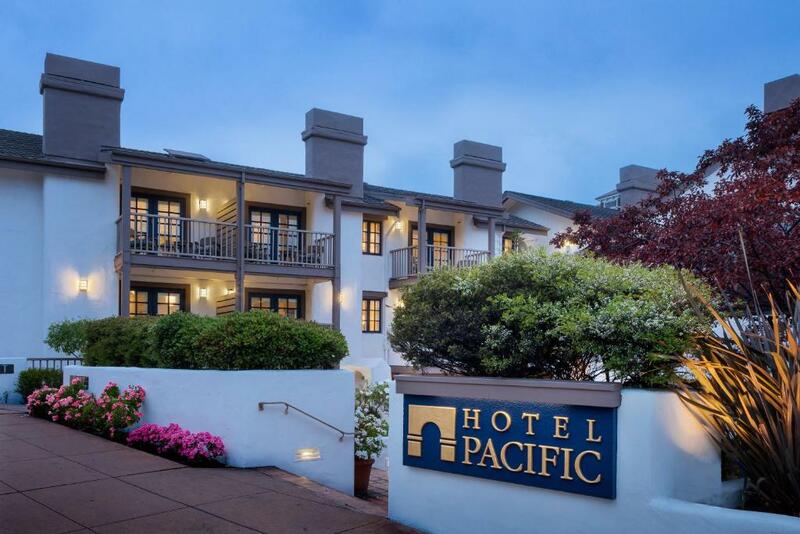 Lock in a great price for Hotel Pacific – rated 8 by recent guests! 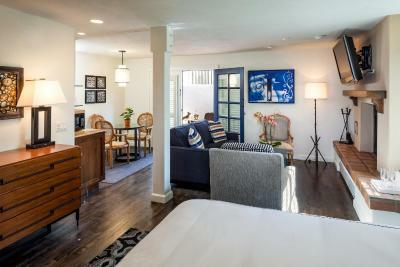 Roomy rooms with a representative CA style. 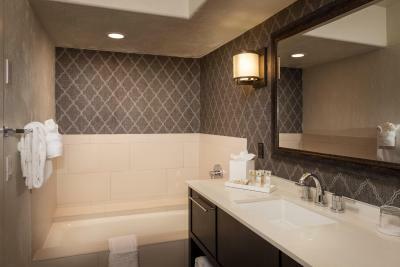 Stay was courteous, helpful and efficient. The room was cozy and large! 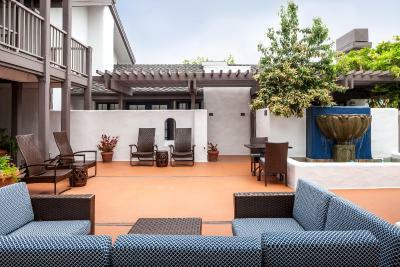 We loved the fireplace and back patio area. The outside fountains and seating areas were gorgeous. 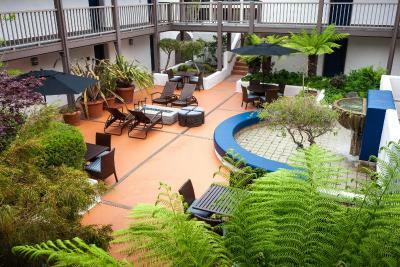 Beautiful hotel close to restaurant and bars..convenient location. 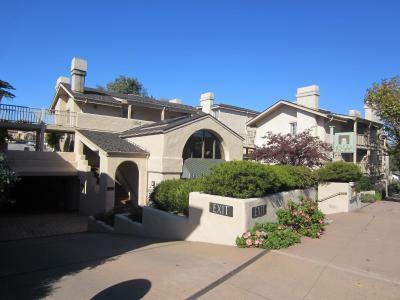 The location is ideal to walk to the Monterey Jazz Festival. Staff made us feel welcomed upon arrival. Our room was terrific! Grounds were pretty clean. The only thing that could’ve been improved was the hot tub. It was not in working condition during our stay. We would stay here again. Ideal location if you don't mind walking. 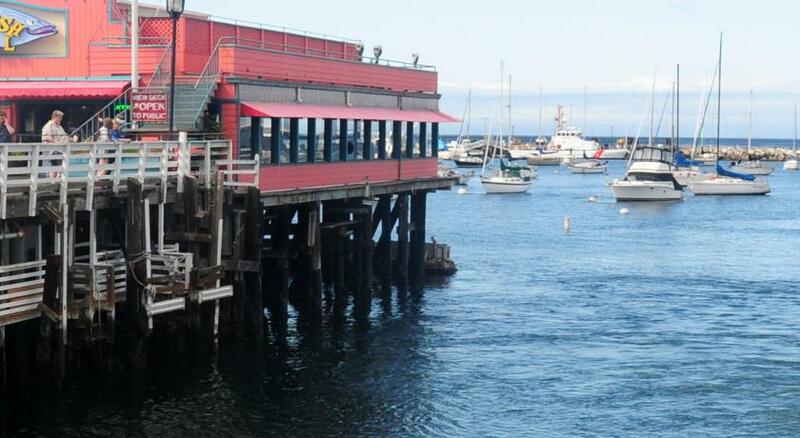 Close enough to visit the wharf and by taking the trail, you can get to Cannery Row within 15 minutes or so. The continental breakfast had a good variety. All staff encountered were pleasant. Nice patio to relax on and we enjoyed using the fireplace on one of the nights. 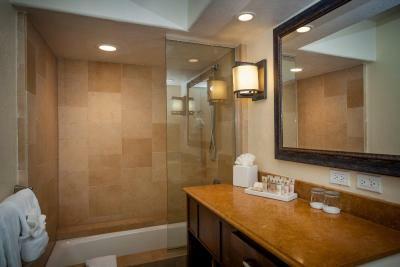 How clean the rooms were and how friendly the staff was. 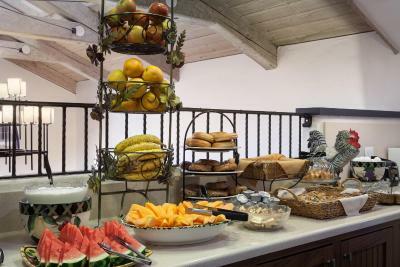 Good breakfast selection with fresh fruits. 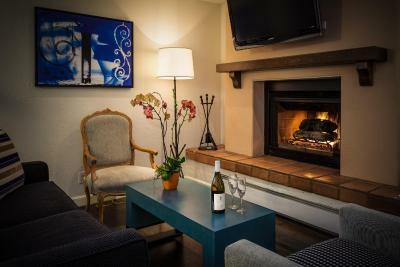 Fireplace in room. Late checkout. Very comfortable. Spacious. The boys loved that there were two showers. The breakfast was good. Most unique room on this trip. Friendliness of staff. Nice junior suite. Very comfortable bed! Good working and fast internet. American breakfast which was ok. Afternoon cookies, coffee, cheese, ham and wine served in the lobby was a nice extra upon our arrival. Hotel Pacific This rating is a reflection of how the property compares to the industry standard when it comes to price, facilities and services available. It's based on a self-evaluation by the property. Use this rating to help choose your stay! 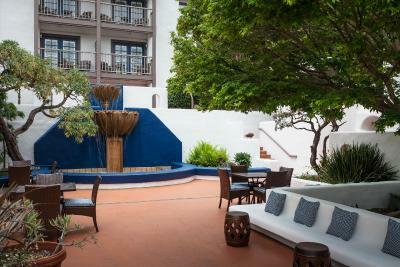 Hotel Pacific is a boutique hotel located in the center of Monterey just steps away from the Monterey Conference Center. 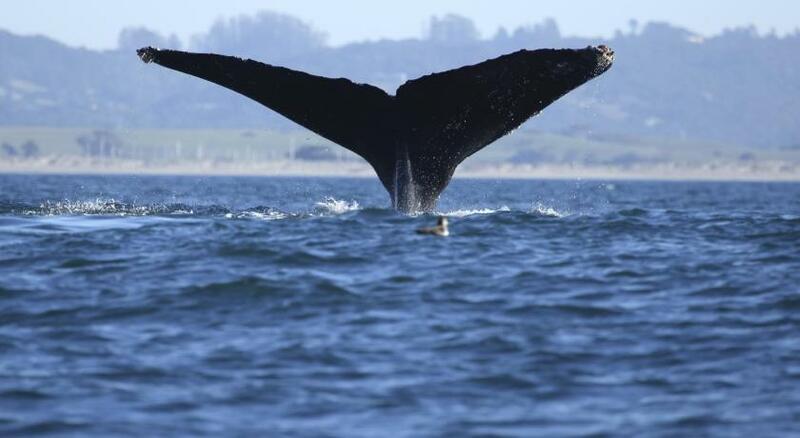 The Monterey Bay Aquarium and other top area attractions are located within 1.9 mi. 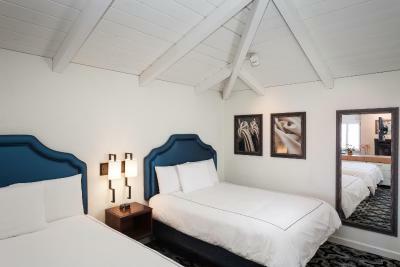 Hotel Pacific features all-suite accommodations with fireplaces and luxurious feather bedding. 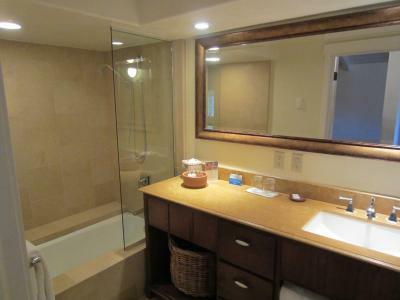 Bathrooms offer separate bath tubs and showers. 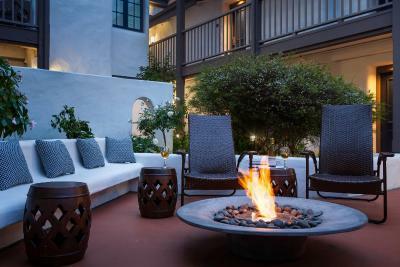 Enjoy the Spanish-style adobe decor and lush private gardens. 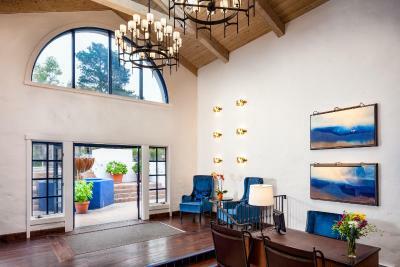 Other Monterey Bay area cities like Carmel and Pacific Grove are a short drive away. 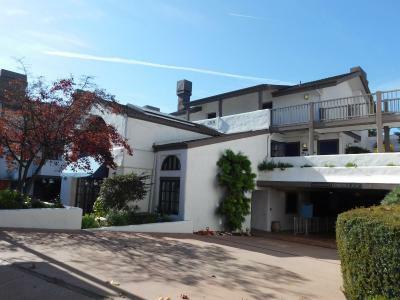 Beautiful beaches, museums and golf courses are located in the nearby area. 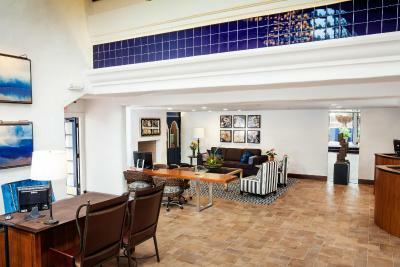 Explore Monterey Bay while staying in comfort at Hotel Pacific. When would you like to stay at Hotel Pacific? 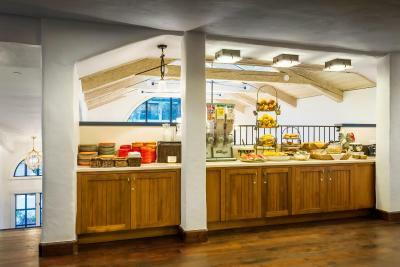 Continental breakfast and afternoon reception are included. Rates are based on 2 guests. A maximum of 3 guests can stay in this room. 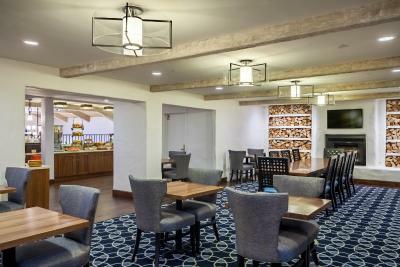 Please refer to the policies for fees that will apply for additional guests. A fireplace, dining alcove, balcony or terrace with street view are included in this room. A fireplace, dining alcove, balcony or terrace with a street view are included in this room. 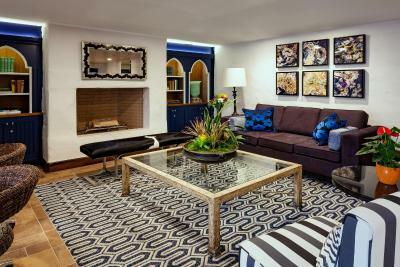 This family room features a seating area, mini-bar and cable TV. 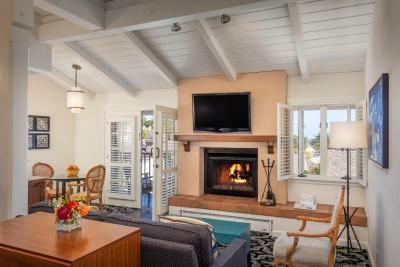 This family room has a seating area, fireplace and mini-bar. 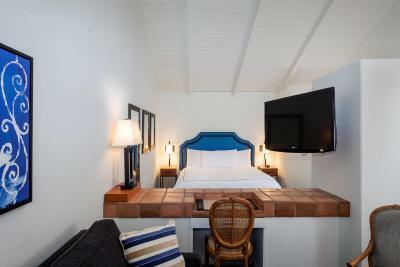 House Rules Hotel Pacific takes special requests – add in the next step! Hotel Pacific accepts these cards and reserves the right to temporarily hold an amount prior to arrival. Please note: pets are not allowed in the common areas of the hotel. 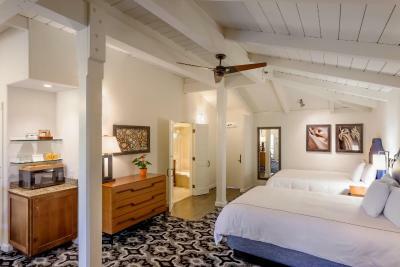 Reservations of ten rooms or more are subject to the Hotel's Group Policies. Please contact the Hotel Pacific for details. The only thing I didn't really get excited about was the breakfast selection. It was always the same, and so over a period of a 4 day stay, some variation was needed. It was also generally crowded, but we managed to get a table every day. For a facility this big, some re-design of the space and the food offering is needed. Not much light in the room. The hotel is very very tired! It is dirty. The bedroom smelled of blocked drains and cigarette smoke. The shower drain overflowed as it was blocked and other guests hair floated out! Complained and we were moved to another suite but just as tired and dirty. The breakfast was dreadful too. With taxes we paid over 900 dollars for 3 nights for a family of 5 (booked through Booking.com). 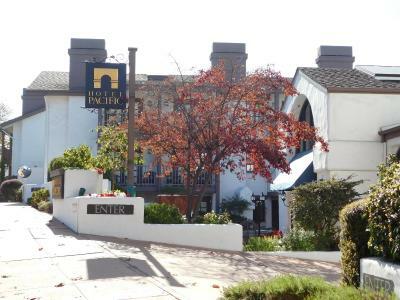 It was a complete rip off and I am so disappointed that our time in Monterey was ruined. Car parking but it is 20 dollars a night!! 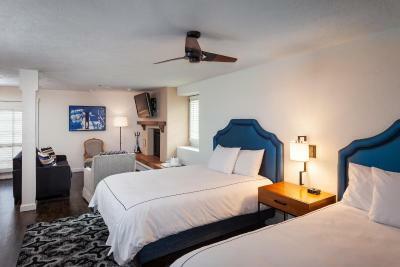 Good location, friendly, comfortable, clean, good room and generally a good place! Great place. Very clean and comfortable. Great value. Parking available on site. Great complimentary breakfast. The bed was uncomfortable and small-- did not seem like a king bed. And there is no way that the pullout sofa was appropriate for sleeping two. Booking said it would sleep a family of 4. Very disappointing! The sheets were scratchy. There were bugs throughout the room. The walls in the hallway were dirty and lighting dark. There were two shower stalls but little room in the bathroom. The staff person we interacted with was odd, hesitant to give us an extra card key for no reason at all. Parking underneath the hotel was awful... there is no room and the spaces are tiny. The laundry and pipes are leaking in the parking garage so the floor was flooded and smelly. Really weird. This did not seem like a luxury hotel at all. It was extremely expensive and very small. The bed was comfortable. The lobby looked very clean. Hated the parking, very cramped. Screens on the windows would have been nice to keep bugs out. The bathroom door was difficult to open and close. Loved the room. Loved the fire place. I booked an arrival time of 1-2 pm and I had to wait TWO HOURS before getting a room. 😕 We paid 365.00 a night, plus 20.00 for parking. Very poor reception. Finally,😞 We were given room 242. As we approached the room hallway. I noticed the tile floor was not swept. There were leaves all over the place. Not a good first impression. The room was just as disappointing as the hallway 😲 Not what we expected. IT WAS NOT CLEAN. The bathroom smelled sour. It seemed they just wiped the wet bathroom down with dirty towels. No Cleanser Used. The bathtub had hair as well as the shower stall. The toilet was not scrubbed with a cleanser. You could see the ring around the bowl. The bathroom vent cover was full of dust and poorly installed. The floor had wear and tear and unswept. There were cobwebs at the base of the furniture. The bed bench was dirty soil stains and torn on one side. The small couch and chairs were heavily soiled with stains. The refrigerator inside a broken cabinet was overheating. The pillows were terrible. Very flat. This Hotel gets a bad review on my Hotel Blog. 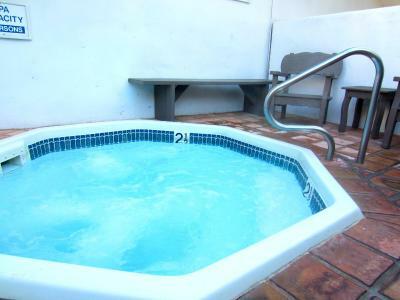 Location and size and comfort of the room Staff very helpful and friendly Clean and comfy, very homey Can boil just water!